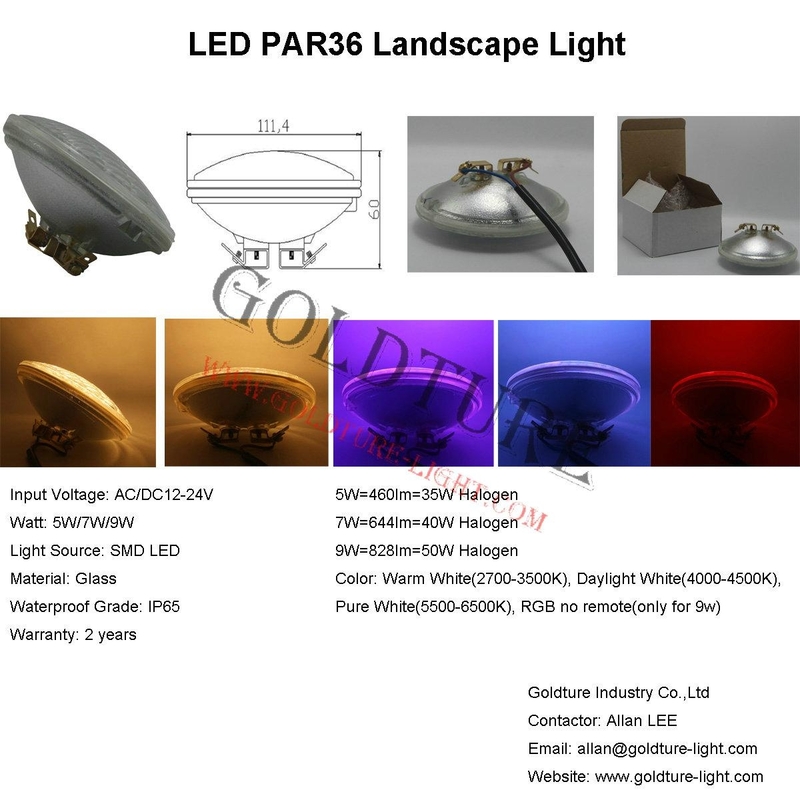 LED PAR36 Landscape Light is designed to replace Halogen PAR36 type with the same dimension, but using SMD LED as light source. 1). It can be more color versions for customers to choose, Warm White(2700-3500K), Daylight White(4000-4500K), Pure White(5500-6500K), and even in RGB. 2). 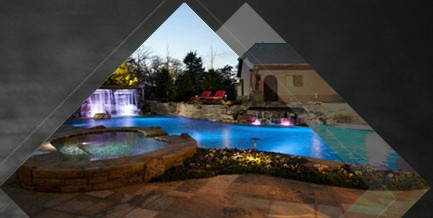 SMD LED is energy saving technology, which can help you save much eletricity bill. ----Single color(Warm White, Daylight White, Pure White) doesn't include remote controller, they are static color.